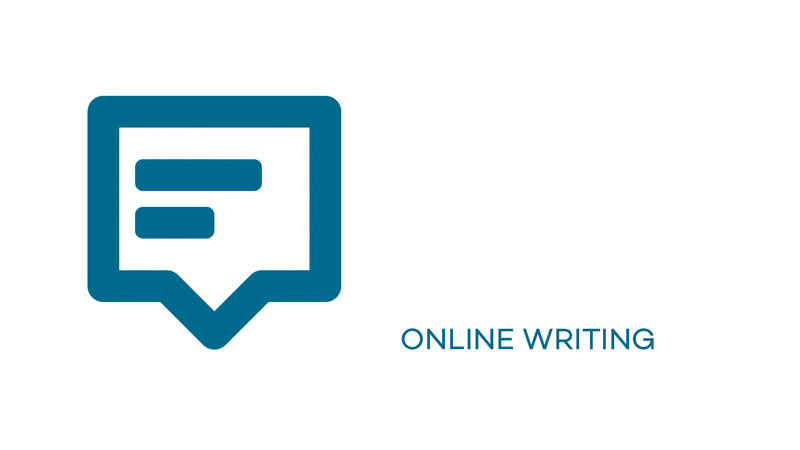 If you are a writer, or you have the skills to go for it, you can check this list with several option for online writing. Is not a dream to be able to write about your travels? 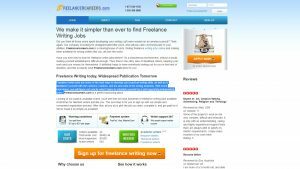 FREELANCE WRITING: Articles for working writers, covering both the business and creative sides of freelance writing. 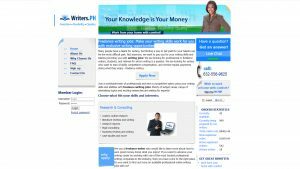 WRITER BAY: Start making money with your writing skills and creative thinking ability! 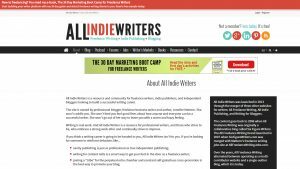 ALL INDIE WRITERS: All Indie Writers is a resource and community for freelance writers, indie publishers, and independent bloggers looking to build a successful writing career. 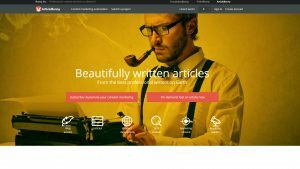 IWRITER: iWriter is the fastest, easiest and most reliable way to have content written for your website. 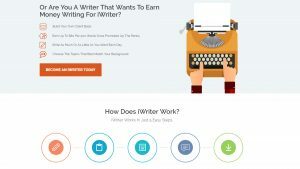 You’ll be able to post a project and 1000s of freelance writers from across the globe will have instant access to write your content quickly, professionally, and affordably. WRITER ACCESS: Content is at the very core of every company, and WriterAccess is the place to get it done right. 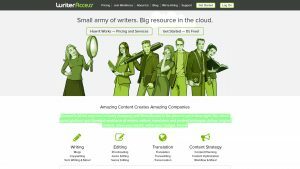 Our cloud-based platform and liberated workforce of writers, editors, translators and content strategists deliver original content, when you need it, within your budget. Period. 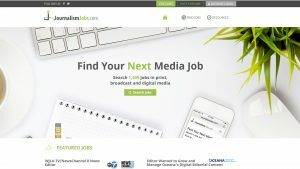 JOURNALISM JOBS: JournalismJobs.com is the largest and most-visited resource for journalism jobs, and receives between 2.5 to 3 million page views a month. 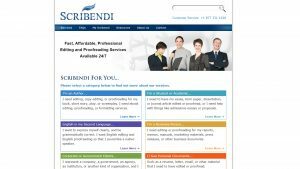 SCRIBENDI: Scribendi was founded in 1997, and is one of the world’s oldest and biggest online editing and proofreading companies. Our primary goal is to provide clients with fast, reliable, and affordable language services. 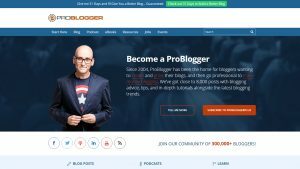 PRO BLOGGER: Since 2004, ProBlogger has been the home for bloggers wanting to create and grow their blogs, and then go professional to make money blogging. We’ve got close to 8,000 posts with blogging advice, tips, and in-depth tutorials alongside the latest blogging trends. FREELANCER CAREERS: Freelance writer jobs are some of the best ways to develop your practical writing skills, as well as to familiarize yourself with the customs, routines, and ins-and-outs of the writing business. 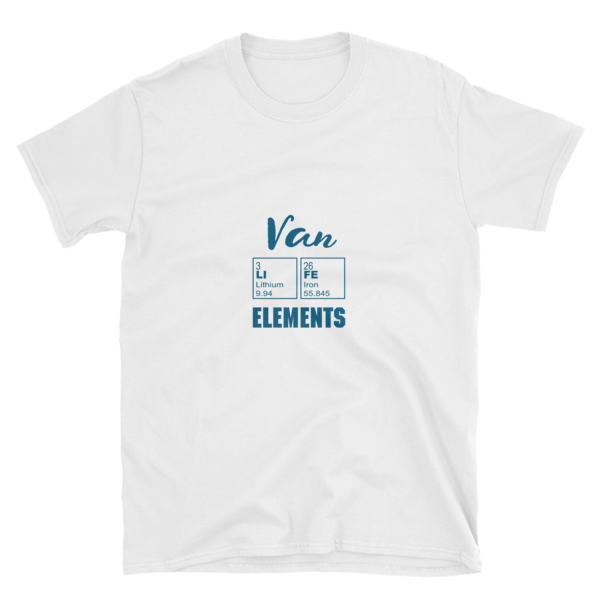 With some experience, you will figure out exactly what it takes to establish yourself as a self-supporting independent writer. ARTICLE BUNNY: Beautifully written articles, From the best professional writers on Earth. 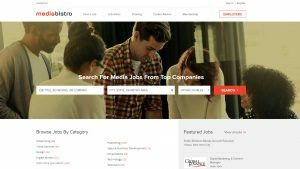 MEDIA BISTRO: Mediabistro is the premier media job listings site and career destination for savvy media professionals.